1, Going to rent Kimono at the Furifuri mode (Kimono rental shop). 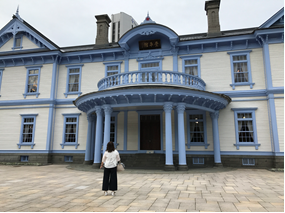 It takes about 5min walk from Hotel Gracery Sapporo. 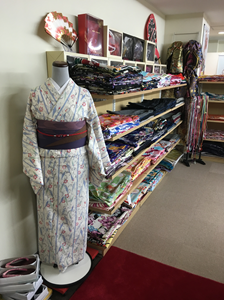 You will chose your favorite Kimono from many kind of them. 2, Why don’t you go to Japanese café where you can eat Japanese sweets? We would recommend nana’s green tea. 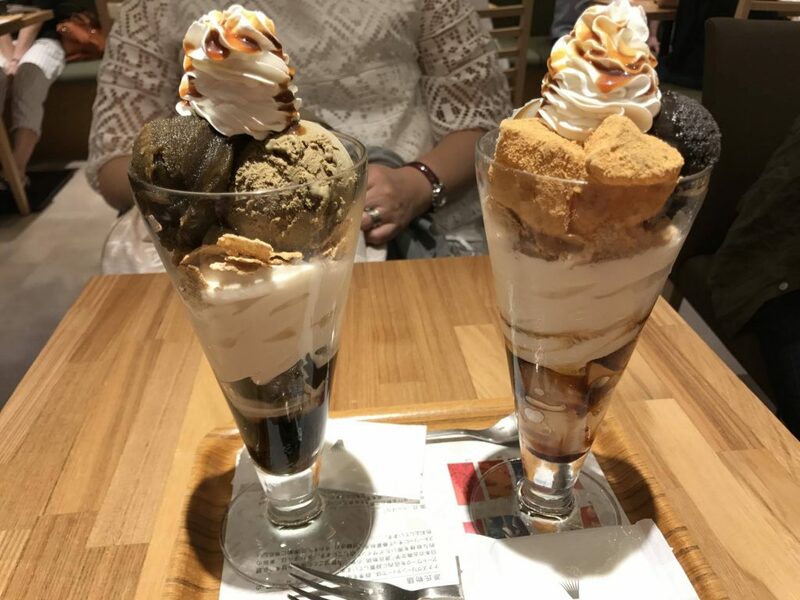 You will enjoy Japanese style parfait at the café or even take away if the café is really busy. 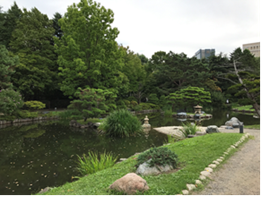 3, We would recommend to go to the Nakajima Park. Nakajima Park station is just 3 stops from Sapporo subway station (about 15 min). 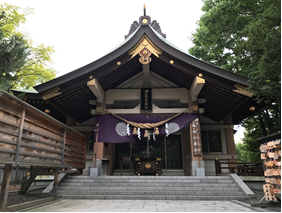 The park have Japanese garden, traditional building (Hoheikan), concert hall and shrine (Iyahiko jinja). Nakajima Park is great spot to take lots of photo and walk. You will definitely like it! You will see beautiful garden through the year. 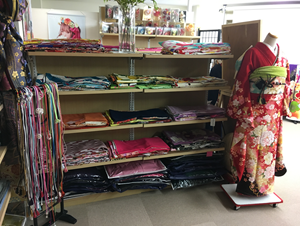 After enjoying your time at Nakajima Park, you will return your Kimono. ★You will get free photo print service when you come back to Hotel Gracery Sapporo.